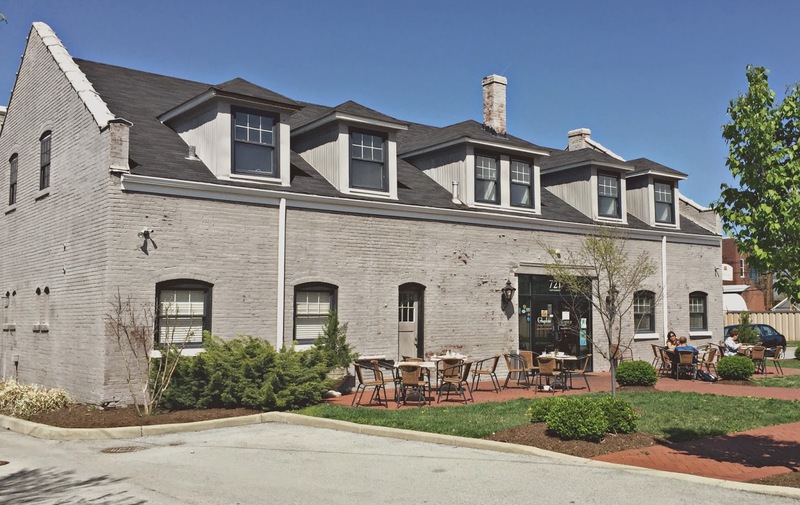 Two Louisville restaurants recently announced that they will be closing temporarily, for different reasons. Ghyslain, 721 E. Market St., is next to the construction area of the AC Hotel in NuLu, and their parking area will be used for construction vehicles. Eiderdown, 983 Goss Ave., will close for two weeks to rethink and reconstruct their menu to bring it more in line with the expectations of their Germantown neighborhood. Chef and owner Ghyslain Maurais announced on his restaurant’s web page that he will be closing his East Market location at the end of January. Due to ongoing construction in the area and more to follow, the bistro site will need to be used for construction vehicle parking. Ghyslain on Market is expected to close for 12 to 14 months while the AC Hotel in NuLu is under construction, but Maurais expects to return to East Market Street. Ron and Mollie Turnier, who own Creation Gardens and the building that houses Ghyslain, have been working with Maurais about the closing, and have offered him rights of first refusal on the building when hotel construction is completed. Maurais anticipates a busy final week (he will cease operations on Market St. Jan 29, but will continue to operate the Ghyslain restaurant in Westport Village), and hopes that the hotel will result in continued good business. In an Insider Louisville story, however, he suggested that when he reopens, he might refocus his business model to target hotel guests. Maurais expects that the construction will necessitate closing the Market St. location for 12 to 14 months. Eiderdown is closing for two weeks for very different reasons. The restaurant’s owners, Heather Burks and James Gunnoe, wrote on Eiderdown’s Facebook page on Saturday that it was closing immediately for two weeks and would return with a cheaper menu. Reconsideration of the restaurant’s location in relation to their clientele made them realize that their menu may have grown pricier than they wish for their neighborhood. The closing will enable a restructuring of the menu, which will deemphasize the use of local meats and vegetables and focus more on affordable sandwiches rather than pricey entrées. A sign on the restaurant’s door and on its website said it will reopen on Feb. 7.